GAINESVILLE, Fla. – Prominent retailers, like Walmart and Macy’s, are closing physical stores at increasing rates and funneling more money into their online retail channels. While this might seem like a smart strategy, Dr. Anuj Kumar of the Department of Information Systems and Operations Management at the University of Florida Warrington College of Business asserts this might not be the failsafe answer retailers are looking for. In fact, he argues that ignoring the strengths of brick-and-mortar stores and established brand image play directly into the hands of online-based companies like Amazon. According to Dr. Kumar’s research, higher brick-and-mortar store availability not only increased customer’s in-store purchases, but also increased their online purchases. 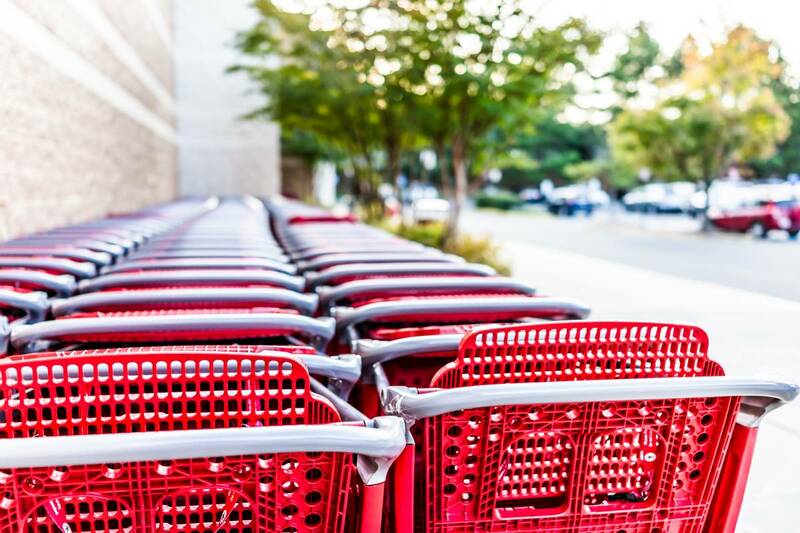 Dr. Kumar and his colleagues, Prof. Amit Mehra from UT Dallas and Prof. Sobodha Kumar from Temple University, designed a study around the event of brick and mortar store openings by a prominent apparel and home goods retailer in the U.S. In this event study, they compared the purchase behavior of customers in the areas where the retailer opened stores (test area) with similar customers in other areas in the U.S. (control area). To cleanly estimate the effect of stores, Dr. Kumar used several state-of-the-art statistical matching methods to carefully match the customers in the test area with those in the control area on their past purchases. The event study found when stores were more easily available, customers in the test area visit stores more frequently and make higher purchases from stores, which is not surprising. But interestingly, these customers also made 29 percent higher purchases from the online channel of the retailer. Thus, making stores more accessible to customers resulted in higher sales through both physical store and online channels. Dr. Kumar attributes this result to the non-digital nature of most products sold by traditional retailers. The attributes of these products cannot be easily evaluated online, and therefore customers prefer to physically evaluate them in store before purchasing. Having convenient brick-and-mortar store locations can increase online sales of such products in two ways. First, in absence of the ability to physically evaluate these products at a convenient retailer store location, customers prefer to purchase them from competing retailers. Once customers get a retailer’s conveniently-located store to evaluate products first-hand, they may visit the store and try out these products. Higher interactions at the retailer’s store naturally engage customers with the retailer’s brand and increase in-store purchases. However, there can be incidences in which customers may not (or may not be able to) purchase products they evaluated at the retailer’s store. For example, they did not find the desired size, color or style of the product in the store, or they wish to consult others before making their purchase. Once customers have physically evaluated the product in store, they can purchase it later from the retailer’s online sales channel. Dr. Kumar provides evidence of this phenomenon by showing that customers who visit the retailer’s store more after store openings make higher purchases from the retailer’s online channel. Additionally, if customers cannot evaluate such products physically, they incur a higher risk of making a purchase online. However, according to Dr. Kumar, after a retailer’s physical store opening, customers now have a low-cost option to return or exchange their product in store if it does not fit their expectations. Thus, physical stores can reduce customers’ inherent risk when purchasing products online, and, in turn, increase customers’ online purchases. Dr. Kumar shows this phenomenon in his study by the fact that customers, who return higher quantities of their online purchases in store, make higher net online purchases. Dr. Kumar’s study is a cautionary tale to retailers selling products rich in attributes that can’t be evaluated online. If retailers continue to divert investments from brick-and-mortar stores to online channels, they run the risk of harming their online sales rather than helping them. Instead, Dr. Kumar recommends that retailers focus on providing richer in-store experiences to engage customers and to design easier in-store return policies to reduce customers’ online purchase risks. This research is to be published in Information Systems Research, the flagship journal in the area of Information Systems.